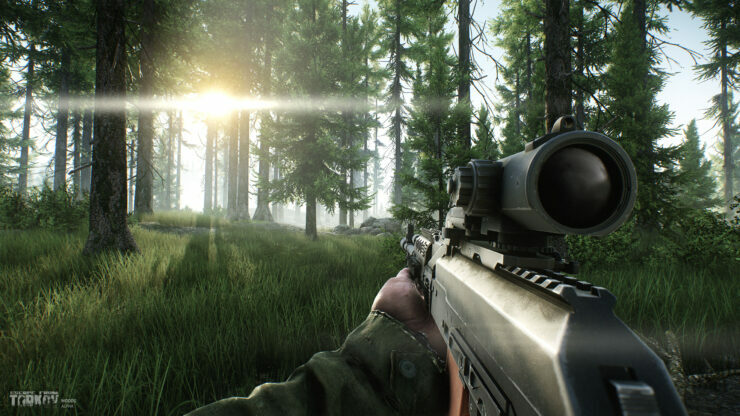 Stay out of the forest. 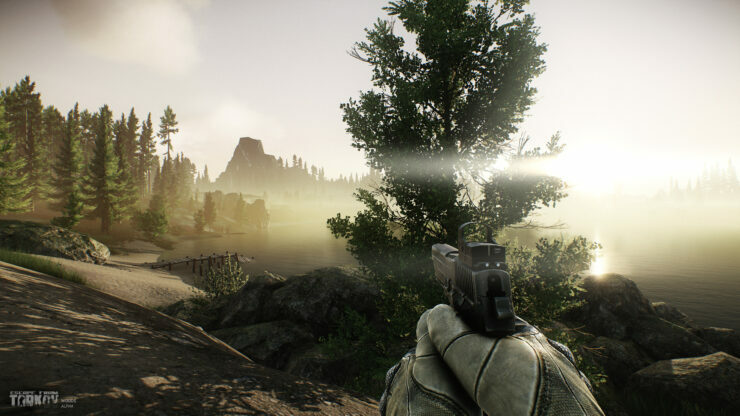 Battlestate Games show off a new map for their military MMO first-person shooter, Escape from Tarkov, via a ton of new gorgeous screenshots. 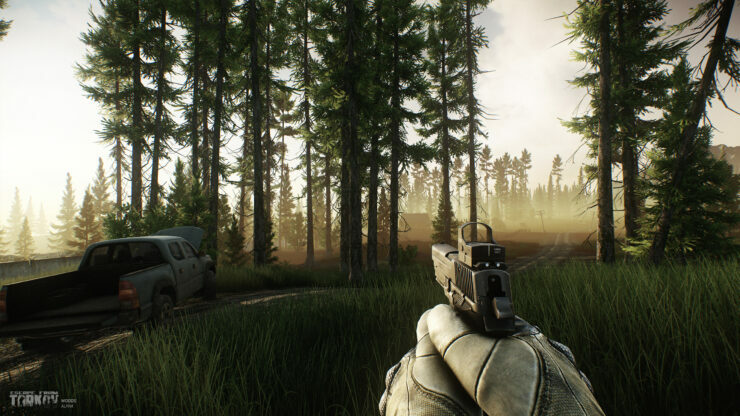 The Forest is a new area on the outskirts of the city of Tarkov. 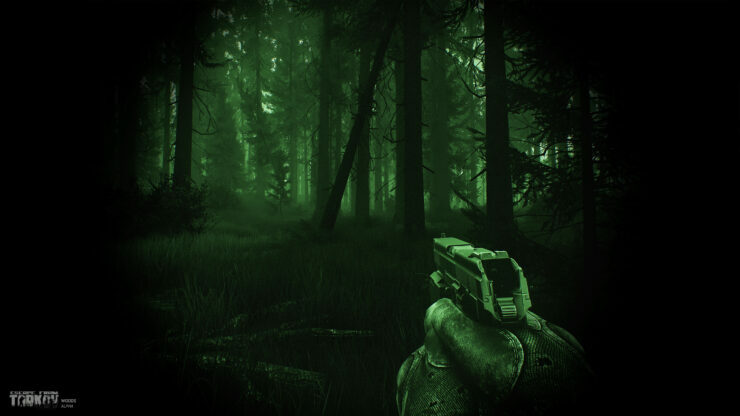 The expansive forest provides a ton of natural cover and plenty of nifty hiding spots. 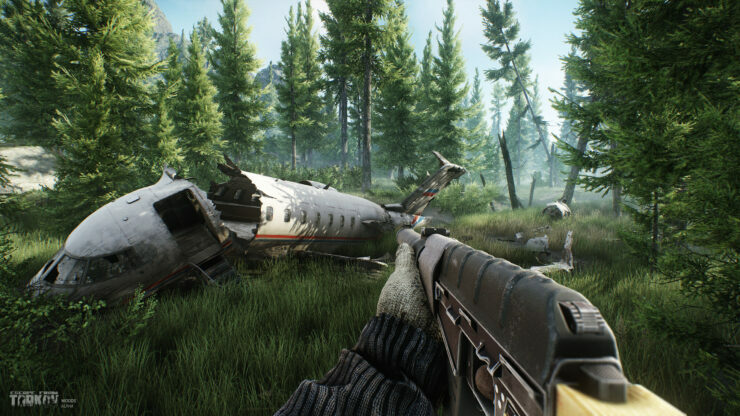 I, for one, will be taking advantage of hiding inside that downed jet. 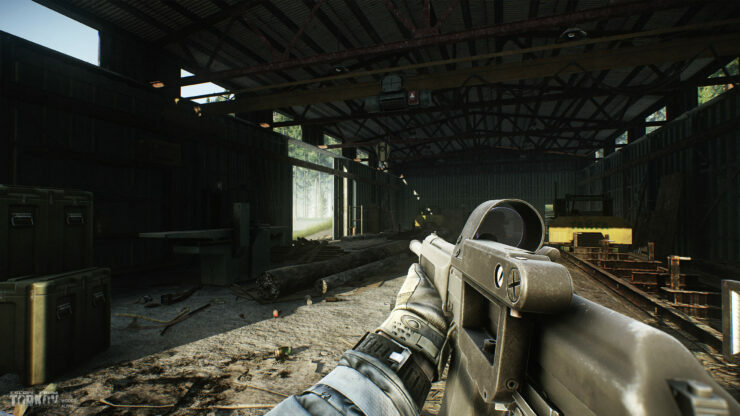 The abandoned railroad station looks like it could provide a good opportunity for intense firefights. 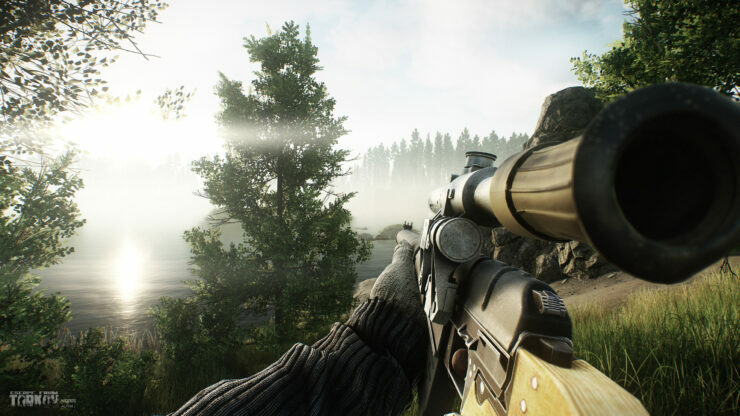 Escape from Tarkov takes place in the fictional Norvinsk region’s Special Economic Zone, which bridges together Russia with the rest of Europe. 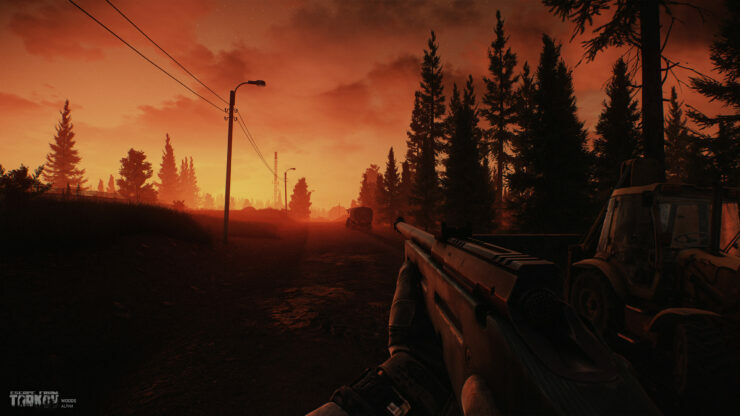 After escalating political strife Norvinsk turns into a warzone and, you guessed it, the borders get closed down. 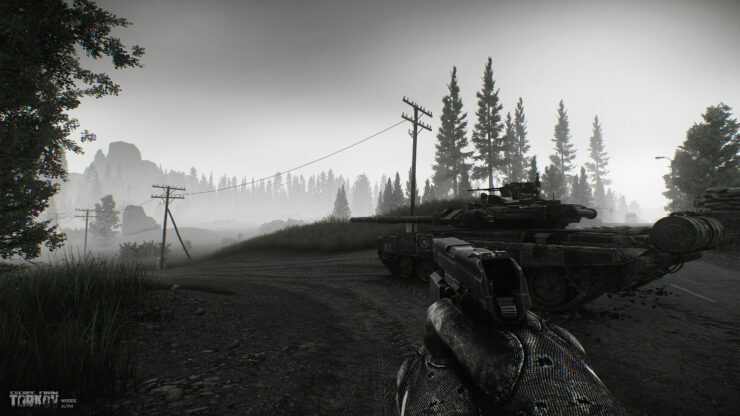 The people that are trapped in the region are forced to survive on their own. 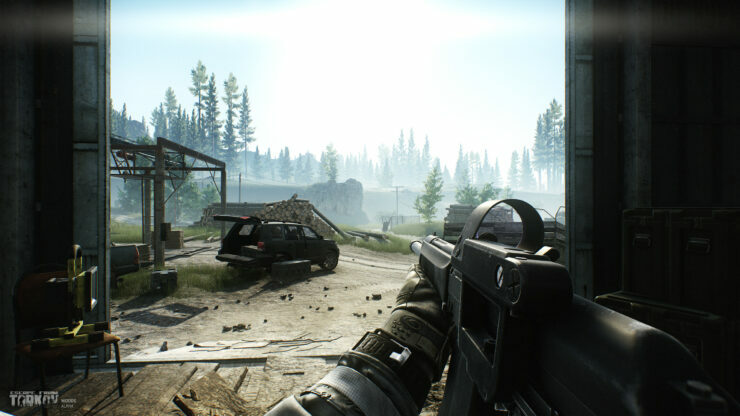 You’ll need to scavenge, fight off looters and find a way out of Tarkov. 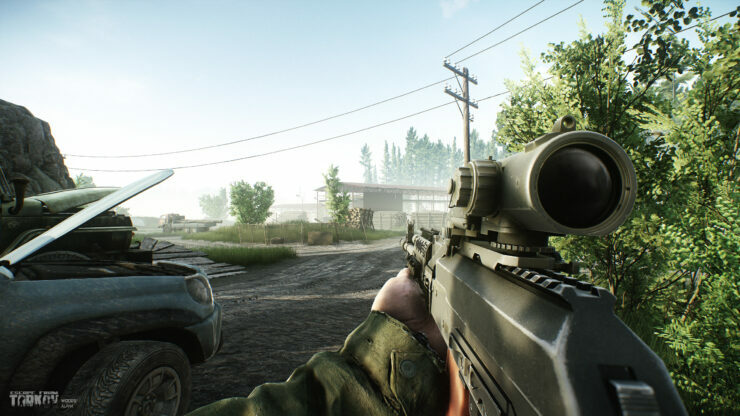 Enemy combatants include other players trying to survive and, of course, hardened A.I. 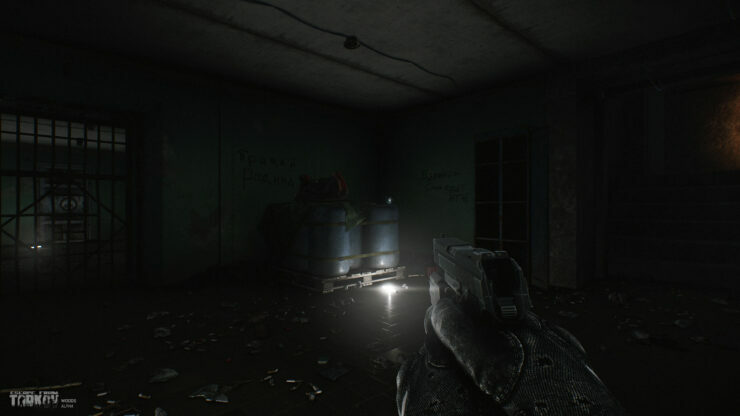 controlled scavengers. 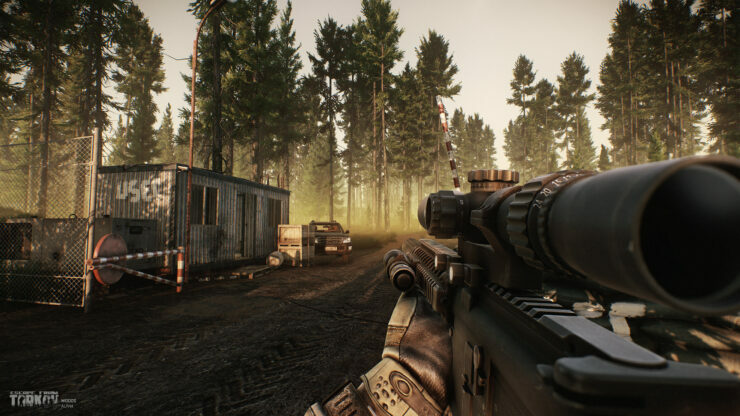 One of the more interesting elements of Tarkov is its player-based economy which changes dynamically depending on events and actions that players take part in. 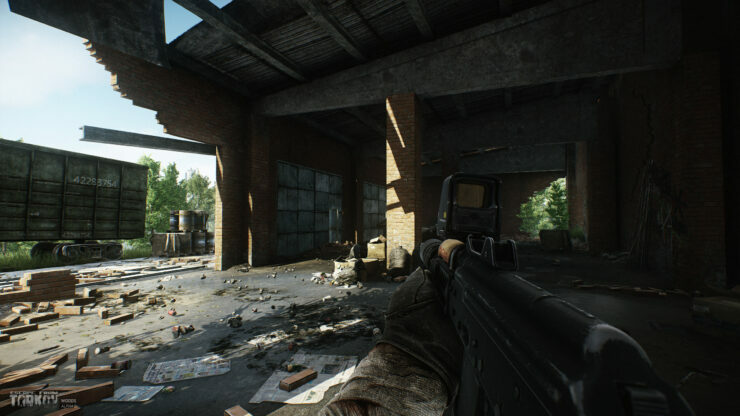 We chatted with Pavel Dyatlov from Battlestate Games at Gamescom 2016 and he gave us the skinny of some of the gameplay elements of Escape from Tarkov. 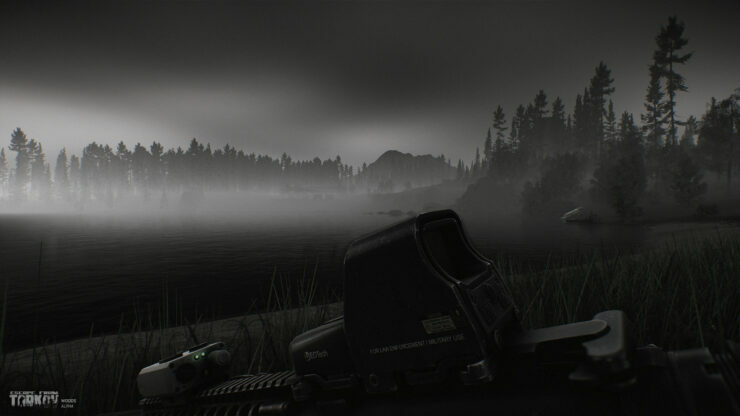 Granted, a lot of the features he spoke about in the interview are subject to change since the game is still in early development. 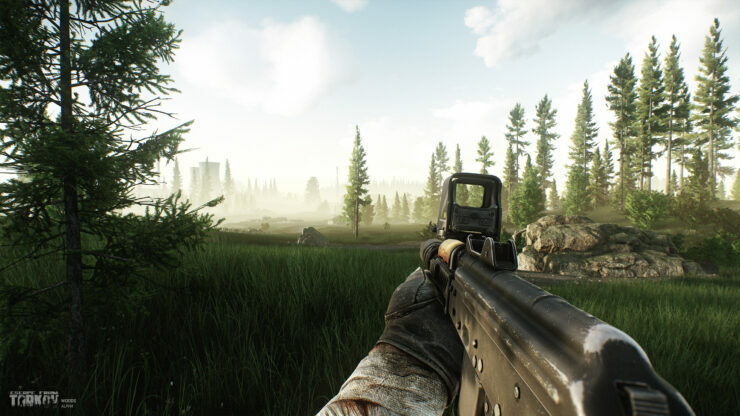 Escape from Tarkov is currently in the Alpha testing and the developers are planning to move on to the closed beta phase next. 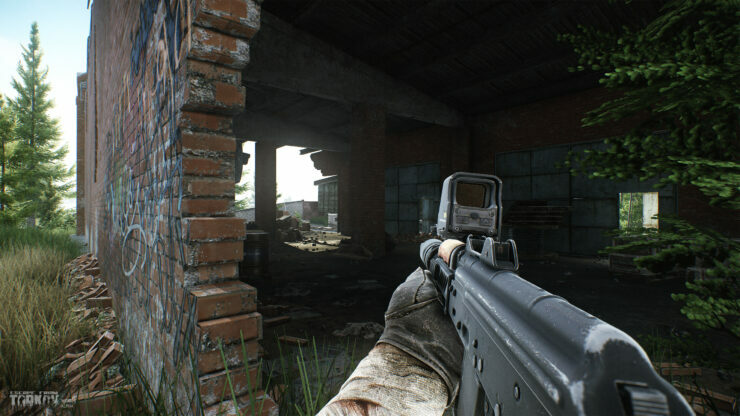 They were happy to report that they managed to implement trade, inventory enhancements, raid objectives and updated character progression in the current build of the game. 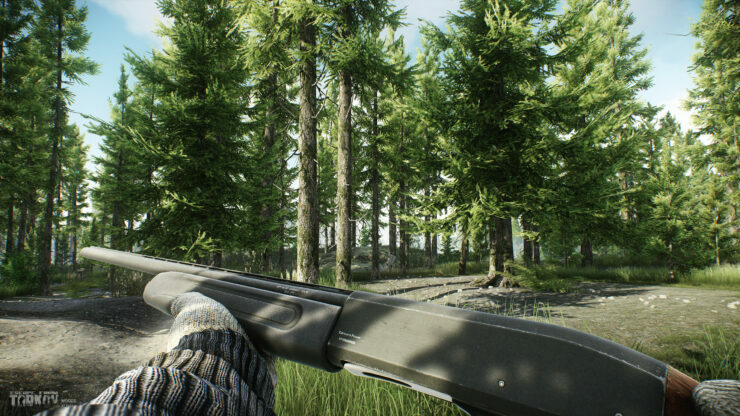 There’s no expected launch date just yet but we will keep you posted.